Foreign persons may be subject to U.S. tax on either their worldwide income or their U.S. source income depending on whether they are deemed nonresident or resident aliens. Resident aliens are generally taxed in the U.S. on their worldwide income similarly to U.S. citizens. Residency status is determined by either having a green card or having a substantial presence in the US. The substantial presence test considers the amount of time spent in the U.S. over the preceding three years. The tax implications of becoming a resident alien can be significant. Therefore the timing of any temporary or permanent moves to the U.S. should be carefully considered in advance. Nonresident aliens are usually subject to U.S. tax only on their U.S. source income. The country deemed to be the source of income often depends on where the services are performed, but this can vary depending on the type of income or the terms of a specific tax treaty. Many payments made to foreign persons are also subject to withholding tax. The rates for withholding depend on the types of income and the terms of a tax treaty. The U.S. social security agreement with Germany recognizes contributions made to the other country and clarifies who belongs under which country’s social security system. This is very important for international moves and living or working across borders to ensure that payments are made into the correct system and any incorrect amounts that have been withheld are returned. Any foreign person filing a U.S. federal tax return must have a Taxpayer Identification Number, even if they are exempt from paying tax because of a tax treaty or other exemptions. 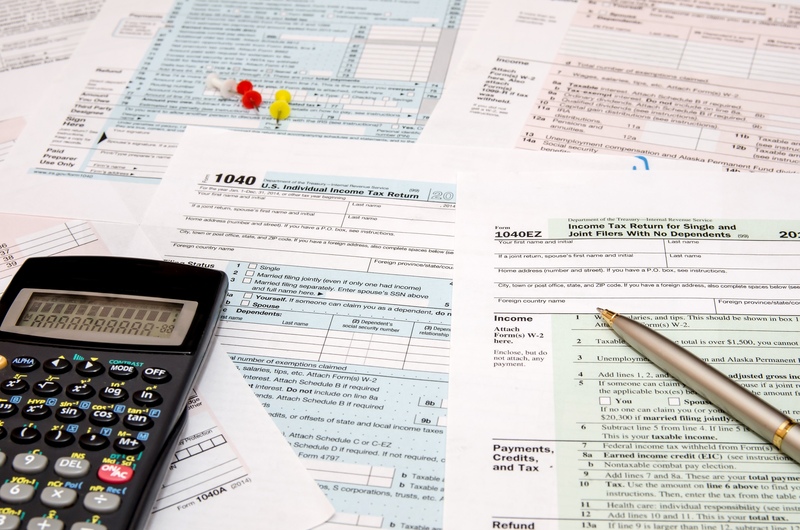 At Xpatax Solutions we are committed to helping you make sense of the complicated rules and requirements of U.S. tax filing for foreign persons. We are happy to discuss your individual situation and provide advice, planning and preparation services that suit your needs.